When it comes to summer you can’t neglect your air conditioner in North NJ whether it’s in your home or business. At Rite Rate Heating and Cooling, we believe air conditioning maintenance is the easiest way to make sure the unit is working efficiently and to save you money. Not only will air conditioning maintenance help keep you cool but it will be cost effective to you and less energy consuming. A well-maintained conditioner will last longer before needing repairs or replacements. You should always make sure that the main power is turned off at the main breaker panel. Next, look for any burned or blackened wires, and signs of overheating. Take a look for any loose wires and if possible use a test meter to check the capacitors in the unit. When the air conditioner filter traps dust and other materials, the air being blown inside your home or business can contain dust particles and other foreign materials that can trigger asthma and other related health issues. Make sure your thermostat is working properly. If you have an old mechanical thermostat, you may want to change it to a modern programmable one. The importance of a digital thermostat is that you can set the temperature to change at different times of the day. This is especially useful if you won’t be home or for when you close your business for the day. 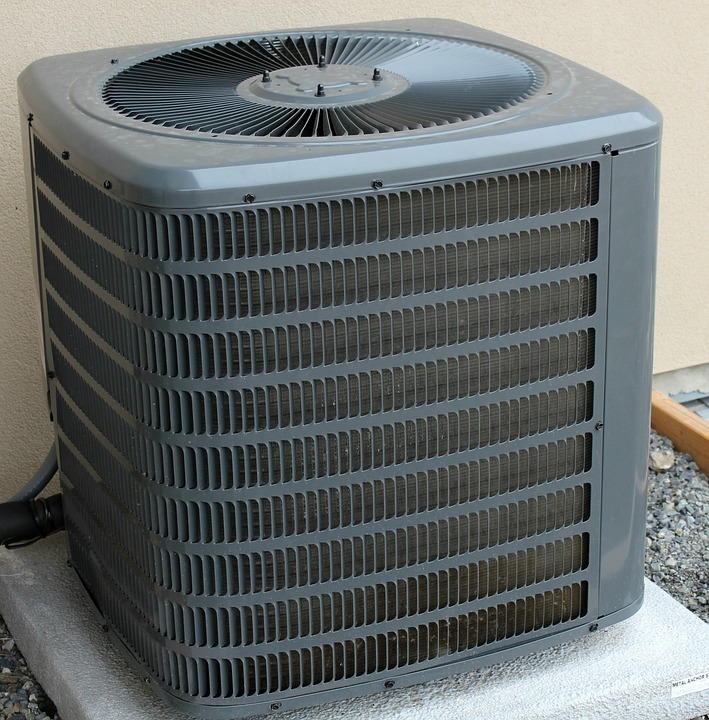 Examine the condition of the fan outside the AC condenser to make sure it’s still in good condition. Look for visible chips or cracks on any of the blades. If your air conditioner model is older, check the motor bearings for oiling. With time you will discover that leaves, grass clippings, and dirt builds up and causes reduced air flow around the air conditioning unit if it’s outdoors. Make sure the power is off to the air conditioner and then use a garden hose to gently clean off the debris. Use caution as you don’t want to damage the delicate fins of the coils. Clear any shrubs or weeds that may have grown around the air conditioner to increase air flow. Rite Rate can do additional residential and commercial air conditioning maintenance in North NJ. 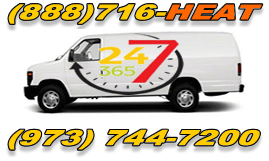 We’re available 24/7 so you can contact us anytime!